Dublin-based Murphy Prototypes has announced that Karun Chandhok will return to the team for the 4 Hours of Red Bull Ring on July 17. 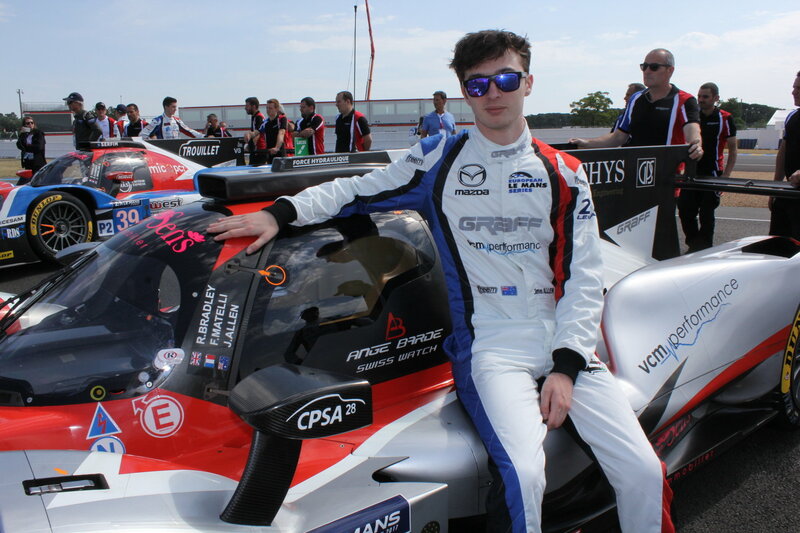 He joins Seán Doyle and debut driver Guglielmo Belotti for the third round of the 2016 European Le Mans Series. Having last driven for Murphy Prototypes at the 2015 24 Hours of Le Mans, Chandhok is excited at the opportunity to get back behind the wheel of the distinctive Nissan-powered ORECA 03R. Bergamo-based Belotti joins the team for the first time at the Red Bull Ring. Belotti has significant experience in prototypes. He joins Karun Chandhok and Seán Doyle who drives for Murphy Prototypes for the third time this year. Team Principal Greg Murphy is delighted at the driving talent he has assembled for the Red Bull Ring. 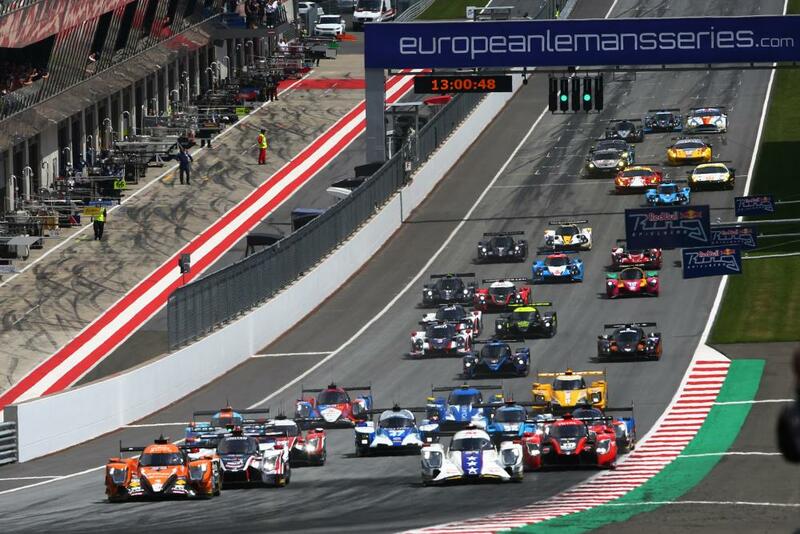 Qualifying for The 4 Hours of Red Bull Ring starts at 12:50 on July 16 and the race begins at 14:00 on July 17.